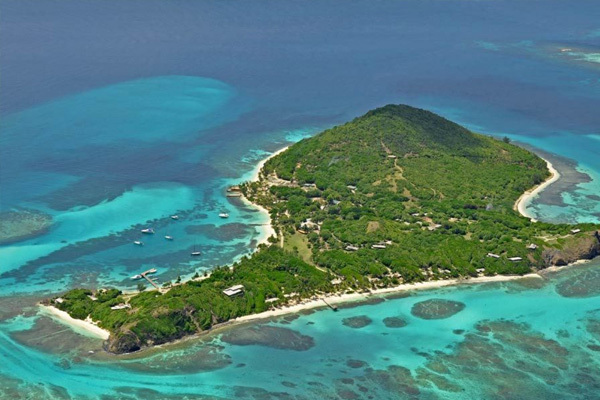 Petit St. Vincent, known locally as PSV, private island, 40 miles south of St. Vincent in the Grenadines island chain. This is a tropical barefoot hideaway consisting of just 22 ocean view cottages; half are elevated, the remainder are luxury beach front villas. 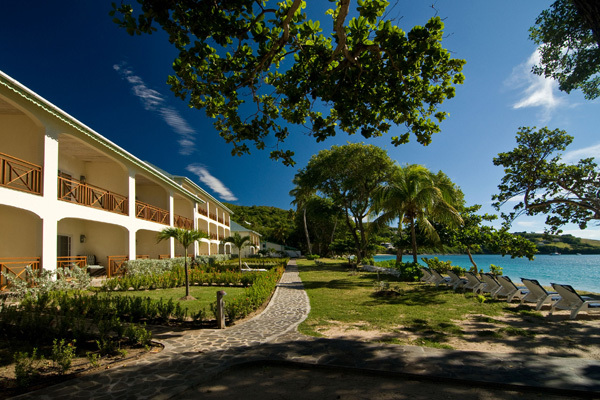 The newly built Bequia Beach Hotel is situated in what many consider to be the premiere location on the Caribbean island of Bequia. This boutique hotel combines luxury, elegance and charm. 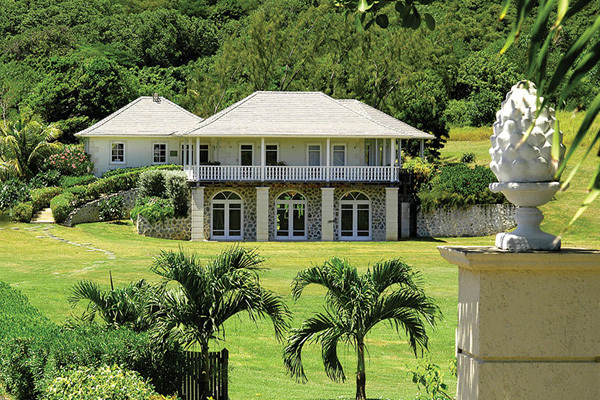 The colonial style Cotton House, formerly the old cotton warehouse, is the oldest building on the island. Today, the laid back island atmosphere is coupled with the services and facilities of a world class boutique hotel. While the Eastern Caribbean Dollar is the ofﬁcial currency of St Vincent & the Grenadines, the US dollar is widely accepted across the islands.